Apple users frequently complain about the iPhone hang issue. Users are getting frustrated since their iPhone has started hanging every now and then. While facing this issue, users' iPhone hangs every now and then, making them go nuts. Here are some solutions for such users to solve this issue. But before we move forward, let us have a look on some reasons as to why users' iPhone hangs up during calls. Before we have a glance on some solutions to solve iPhone 6 hang issue, let us have a look at the possible factors that causes this issue. Low Internal Storage: Lack of storage is one of the most important reasons for your iPhone 7 hang issue. If you are running low of storage, odds are elevated for your iPhone to get hang. Software Issue: In many cases, it is the OS that causes such hanging issues. A glitch or an error in the iOS may be accountable for this. Battery Issue: If your iPhone's battery is undergoing some issue, then chances are high for you to face this issue. Running Plethora Of Apps: Running numerous apps on your device simultaneously might use a lot of resources and lead to hanging of the iPhone. Hardware Issues: Besides all the above mentioned factors, hardware problem is the palpable reason that can lead to this issue. Hence, verify if any hardware component is damaged or not. What to do when iPhone Hangs? Now that you had a look on the reasons that cause this issue, here are some solutions that can help you solve it. 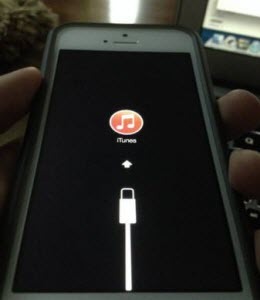 If your iPhone hangs every now and then, perhaps a force restart may shed some light and solve this issue. Here are the steps that you need to follow. Step 1: For iPhone 6s or earlier model, long click the home button and the sleep button till the device restarts. Step 2: For iPhone 7/7 Plus, long press the volume down and side button till the device restarts. 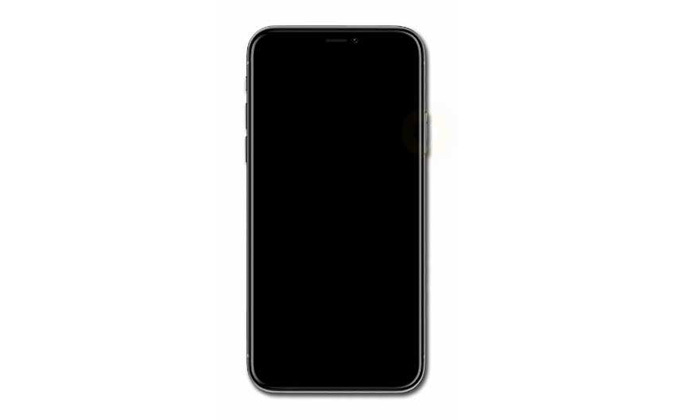 Step 3: For iPhone Xs/Xs Max/Xr/8/8 Plus/X, you will need to press the volume up and down button. Then, long press the side button till the device restarts. Apps are one of the main reasons that can cause such issue. Hence it necessary to delete those apps those are heavy and are of no use. In addition to this, if you think that a particular heavy app is necessary for you, look out for the Lite version of the app. This might suffice your need. Also, see if any app is causing issues and is present with a bug. You need to delete that app as soon as possible. Resetting all settings does not delete your data. Instead, it resets the settings in your device to default that you have modified. Sometimes, modifying certain settings may lead to iPhone hang issue. Here are the steps that need to be followed if you face the issue. If your iPhone hangs due to an error in the operating system, then it is better to update the OS. The new update for the OS may have the solution for that error, thereby solving your issue. Here are the steps to update the operating system to the latest iOS using iTunes. Most of the times, while performing these solutions, users may suffer from loss of data. At such time, it is recommended to use Any iOS System Repair. This tool is the ultimate weapon that can solve any issue related to iPhone and any Apple device. All you need to do is follow the given below steps to solve iPhone automatic hang-up issue. The last option to make your iPhone run smooth is to restore it. This will remove all your data and will make your iPhone run smoothly similar to new one. Here are the steps that need to be followed. You just had look on best 6 methods that can help you if your iPhone hang with Apple logo. Out of these solutions, we suggest you to use Any iOS System Repair (ReiBoot) that will help solve your issue with no data loss.